I don’t know about you, but I consider myself a lifelong student. There’s so much to learn and I’m infinitely curious. Same goes for these Birmingham kids who have a growing curiosity for how the world of food works. Cooking Light teamed up with Jones Valley Teaching Farm to do a little digging into how great fresh foods can taste. My third piece in the series features colorful kids (and colorful veggies). 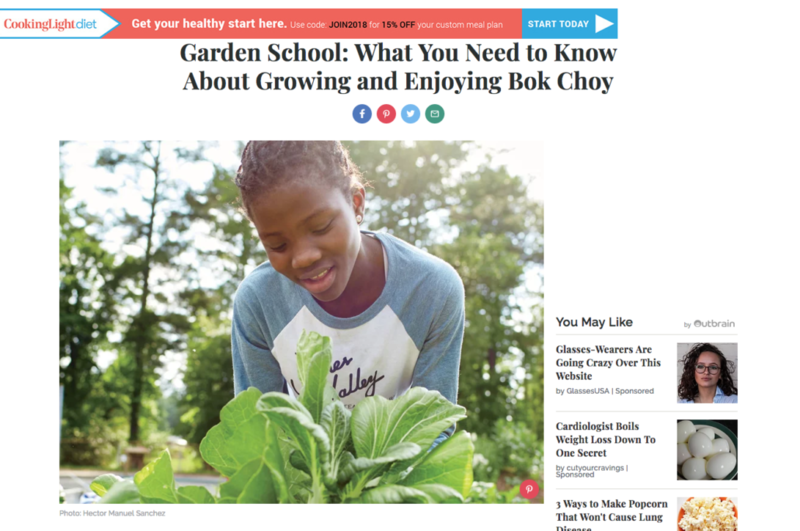 It can be found online at CookingLight.com: all about bok choy. Easy how-to advice from me and the school gardeners who learned it firsthand. 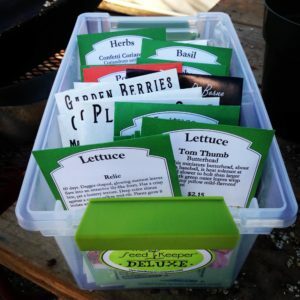 Like the look of that seed organizer in the photo? It’s a sensible system complete with tools, tabs, stakes and more, available from The Seed Keeper. 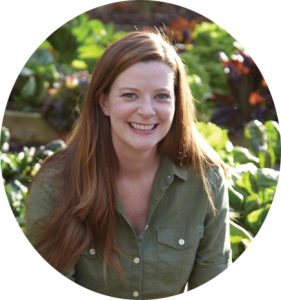 This company also has a stake in growing more gardeners, as they support school gardens nationwide awarding organizers, seeds, books and tools to a school in every state. Learn more about The Seed Keeper Project and nominate your local garden.